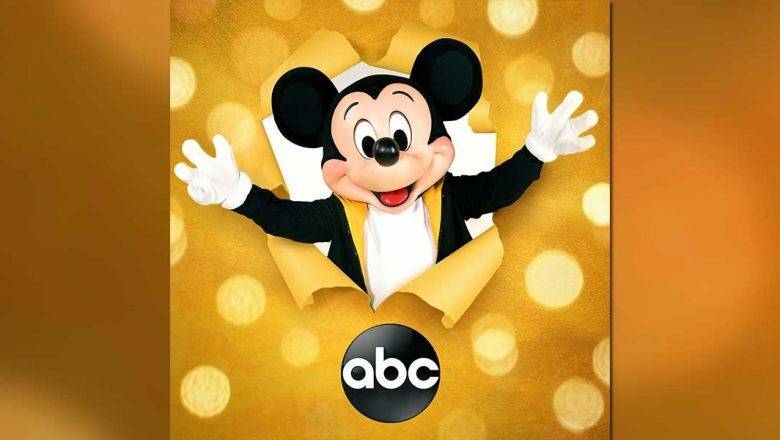 Mickey Mouse is celebrating his 90th birthday in November, and ABC Television is celebrating with a brand new special, Mickey’s 90th Spectacular. The show will be broadcast from the Shrine Auditorium in Los Angeles, and will include special performances and appearances by celebrities. Mickey’s 90th Spectacular will air on Sunday, November 4 from 8-10 p.m. ET. The show will be directed by Don Mischer with executive producers Charlie Haykel and Juliane Hare. Stay tuned for announcements regarding the special appearances and performances for this show that’s been 90 years in the making.